The Kanger Aerotank offers the same great features and performance as the Kanger Protank II but with the introduction of a dual coil atomizer head as well as adjustable airflow control! Turn the dial on the base to increase or decrease airflow to your preference. 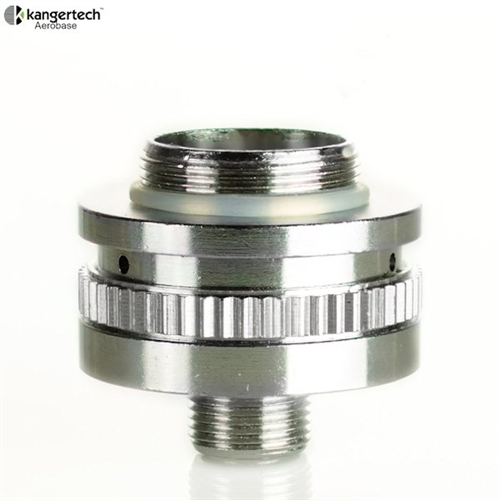 These use the new-style dual coils from Kangertech. Fits with all pro tank products! Works perfectly as a Protank II replacement base.